by MOONEYES representative Shige Suganuma. and MOONEYES EXPRESS will deliver rich topic of his events. These Blogs are irregularly updated by MOONEYES STAFF. and photo that can only be seen here. MOONEYES Area-1(Area-1) has opened in Honmoku Yokohama in the year 1991. As you once step into Area-1, it's Southern California. Many auto parts, MOONEYES original wear and goods. You will definitely find the thing you want. Take your time and enjoy the atmosphere. MOONEYES Area-1 is a shop that will support your California Car Life. Large window that jut slanting out to the sky, stone wall that is build up outside the cafe and green placed everywhere gives you an image of '60s USA Coffee Shop, that is MOON Cafe. It is only MOON Cafe where you can listen to Hawaiian Music and taste the wonderful Southern Local Foods & Burger. Please try the burger and Hawaiian & Mexican Food we are proud of. MOON Cafe's dessert Mihashi Apple Pie is exquisite. You can check out the Car & Motorcycle that is produced by MOONEYES.Car that will produce onward will be added here. 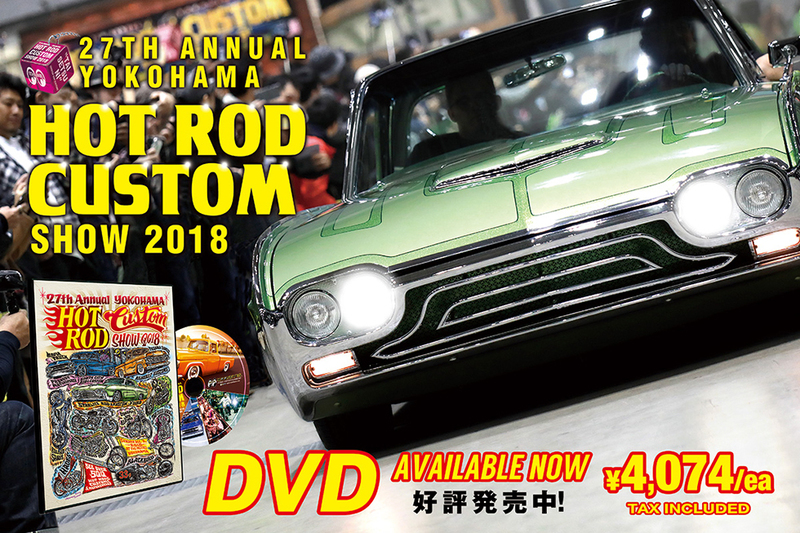 You can see the Event Report and Trip Report by MOONEYES STAFF's experience from oversea trip. Check the FOR SALE CAR information! You can check the MOONEYES selected and imported cars here. Suddenly, you might find the car For Sale so, frequently check this page.